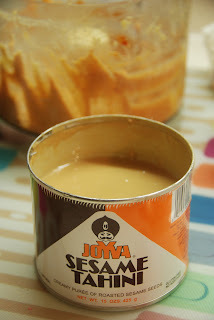 I use that SAME Tahini when I make homemade hummus!!! Can't wait to try your recipe! I wasn't sure what to buy! Something about the tahini in the can seemed authentic. It's good!